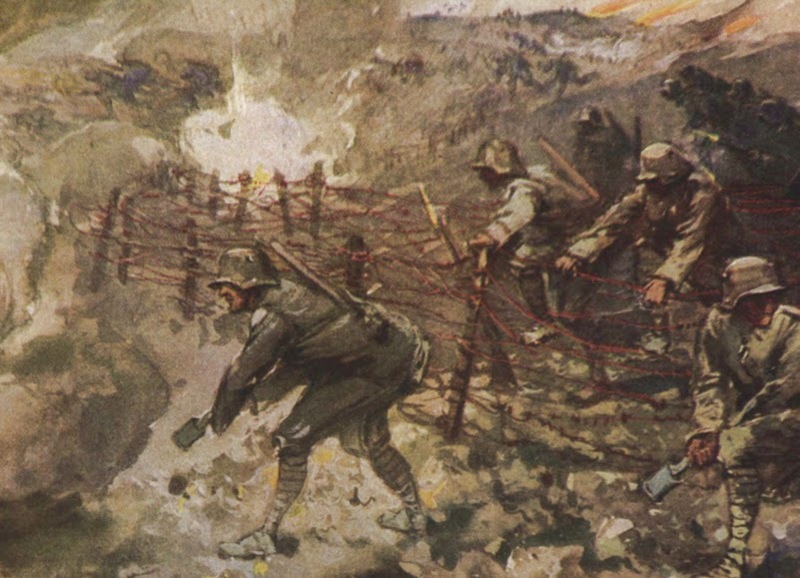 Roads to the Great War: How Was the Trench Stalemate Finally Broken? In early 1918 German forces found a way to penetrate deep into the Allied lines. The German infiltration tactics of 1918 can be summarized under four headings: innovative artillery preparation; the combined arms assault or storm battalion; rejection of the linear advance in favor of bypassing enemy centers of resistance; and attacks to disorganize the enemy rear area. The key was artillery. 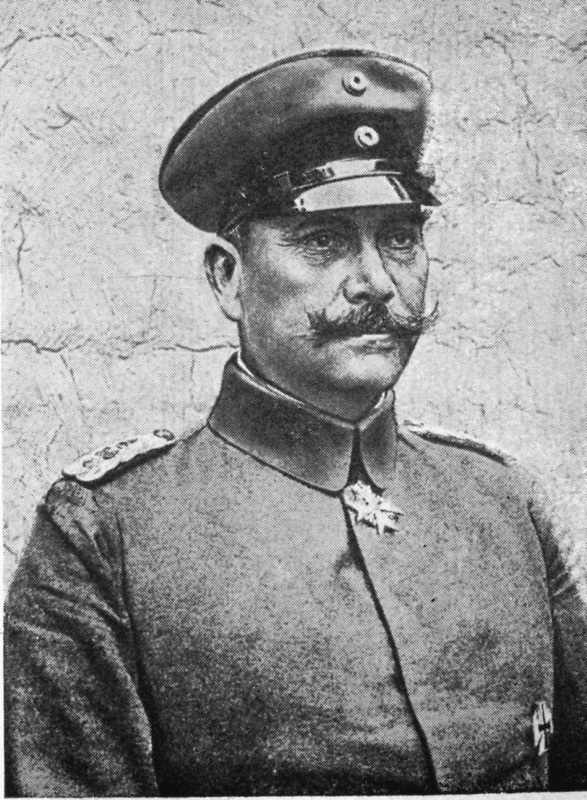 Col. Georg Bruckmüller, an obscure officer retired for nervous problems in 1913 but recalled to duty for the war, developed German artillery techniques to a fine art by the time of the Ludendorff Spring Offensives of 1918. The essence of the Bruckmüller artillery preparation was a carefully orchestrated, short but intense bombardment designed to isolate, demoralize, and disorganize enemy defenders. Georg Bruckmüller avoided area targets, concentrating on such key points as artillery observation posts, command posts, radio and telephone centers, rearward troop concentrations, bridges, and major approach routes. He carefully pinpointed all these targets on aerial photographs. The result was to knock out enemy communications and isolate forward units. The effect was increased by surprise. At the start of the German offensive on 21 March 1918, Bruckmüller began his bombardment with ten minutes of gas shells to force the British to mask, followed by four hours and 25 minutes of mixed gas and high explosives. The preparatory fires shifted back and forth, so that the British did not know when the artillery was actually lifting for the infantry advance. Meanwhile, automatic rifle teams moved as close as possible to the British positions during the bombardment. When the Germans did advance, they moved behind a rolling barrage, further enhanced by intense fog. The combination of surprise, brevity, intensity, and carefully selected targets was unique. Why didn't anyone think of doing this before? A brilliantly simple plan that confounded the defense, avoiding the strong points leaving them for the follow on troops.